With gas prices 40 cents a gallon higher than at this time last year and possibly headed for record highs, car shoppers will be focused on gas mileage. That MPG rating is an important -- but not the only -- cost factor to consider. 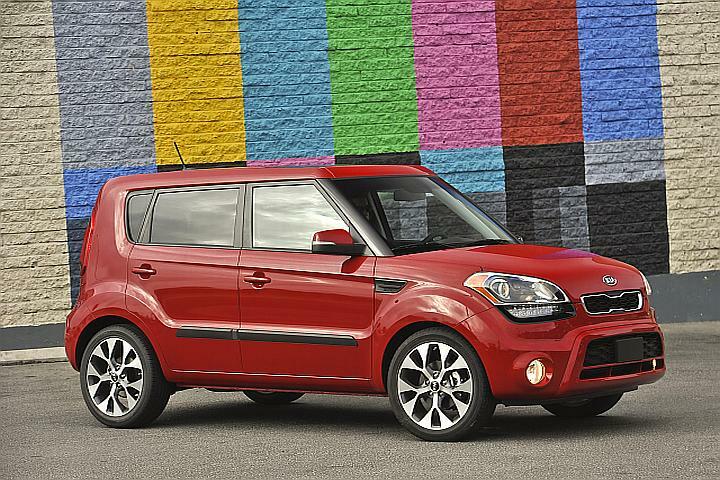 Kelley Blue Book has run the numbers over a projected five-year period and picked total-cost winners among 2012 models. The formula includes purchase price; depreciation; insurance costs; and, of course, outlays for gas.